Great Flat Rates! Don’t get charged by the hour! We give one flat rate for your excursion! 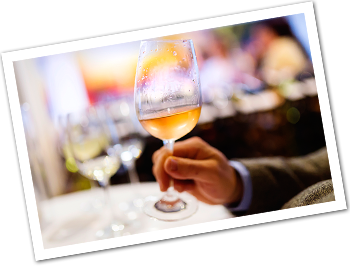 – We specialize in wine tours! What better place to taste the best wines in the United States, than Virginia’s famous vineyards? 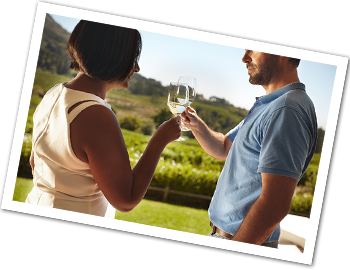 With so many wineries to choose from, it makes it easy to customize a day of wine tasting. A favorite among most is the Nelson County 151 route. 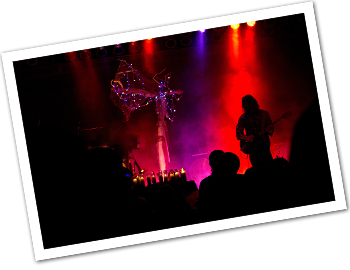 You can view their website to see all of the places that can become your favorite stop on your day of touring. – We specialize in taking you to the party. Whether you want to go to West Virginia Clubs or Washington DC. 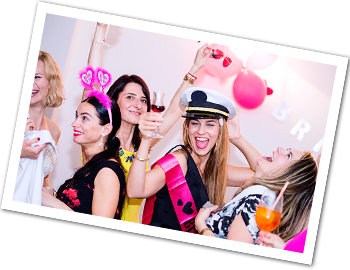 Whether you’re a Bachelor party looking for female dancers or Bachelorette party looking for male dancers. We can guide you to clubs of interest! Why take a chance drinking and driving. Why pay extremely high prices for transportation from the other guys. We don’t ask you to pay for our limo in one evening out. We offer dependable great transportation at a great rate!! So call us before you book your next party! 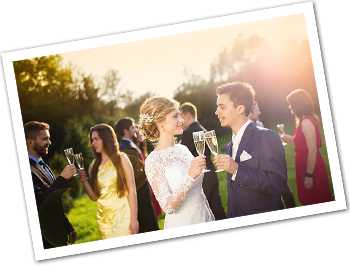 – We can offer you a flat rate on your entire wedding needs. From picking up in-laws at the airport. 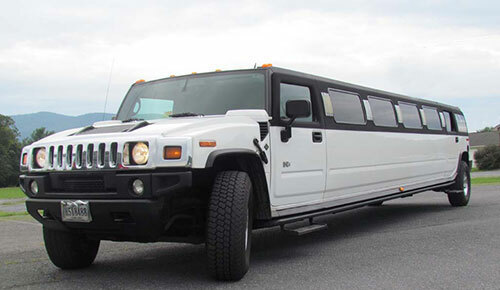 To having transportation for the rehearsal dinner, bachelor and bachelorette parties, weddings and transportation to the airport. You tell us what your needs are and we will respond with a great rate!! – Check out our links to all that’s happening in the area. Don’t sit at home wondering what to do this weekend. Even during the week we can give you excellent flat rate specials. When was the last time you took your spouse, friend, family out on the town just to say “I Care”. DC is just so alive with entertainment all the time. The Kennedy Center, Warner Theatre, just to mention a few. Don’t wake up one morning at 65 wondering why life had pasted you by. Live for the moment and enjoy yourself. Treat yourself as who else will? Go out and make a memory tonight!! – When it comes to destinations, do we know where to take you. Enjoy a day trip to the local vineyards. 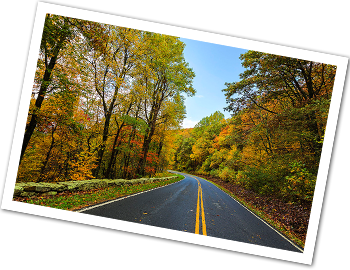 Take a drive across the Skyline Drive and visit Luray Caverns (64 acres of the most amazing formations you will ever see underground) We can do a flat rate day excursion for you during the week so reasonable you will wonder why you never have gone before. – Whether your in Northern Virginia or Central Virginia. 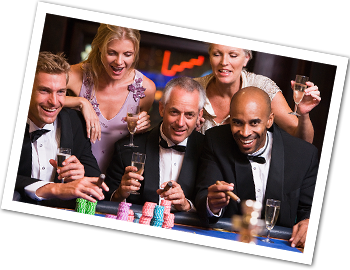 We can give you a rate to accommodate you and your friends for a great evening out on the town for thoroughbred horse racing and slots!! Make it an evening and stop along the way for a fine dining experience. You will be surprised at how reasonable an evening out can be. 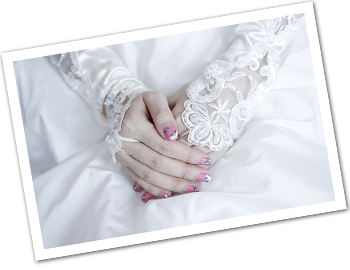 – We can offer you a flat rate on all of your needs on that special day. Tell us what your needs are and we will put together a package at a great rate. 6 TV’s, Laser Light beats to Music! Stainless Steel Ceiling with Fiber Optic Lights. Lincoln town car L series. Has a 6 in stretch has more leg more for back seat passengers. Get a price quote or questions answered! Copyright © 2017 VA Limo 4U. All rights reserved. | Developed by Blue Creek Technology, Inc.